Choosing a pet box turtle is a task that should be completed with thoughtful care – a fact that is even truer precisely because they are so cute. In fact, all turtles are cute, and their babies even more so (if you’ve ever seen a newborn baby turtle walking with its little legs and head sticking through its still-intact egg shell, you already know the level of soul-stopping cuteness we are talking about here). is not a good enough reason to bring home a box turtle. Cuteness alone will not get you through that first nervous night when your preciously cute box turtle hatchling is snoozing away in its new enclosure and you are sneaking in every hour on the hour to check and make sure it is still breathing. Cuteness will not ease the sting of spending hundreds on turtle + initial setup – and quite possibly thousands over the turtle’s 50+ year lifetime – on turtle care, vet visits, specialized lighting and indoor/outdoor enclosure needs, the live food that is so vital to this particular species’ enrichment and more. Plus, like baby humans, pet turtles will outgrow whatever-it-is you just spent half your paycheck to buy them about as fast as it takes to order it and wait for it to arrive in the mail. One day that fancy pest-proof, durable hide is a humidity cave for a hatchling… the next day it is transformed into a quick escape route for a growing turtle who is eager to “get out and see the big world”…as eager as you are to get through the next several hours of mandatory hide n’ seek as you hunt high and low for your expensive and inventive escapee. turtles are hibernating turtles. 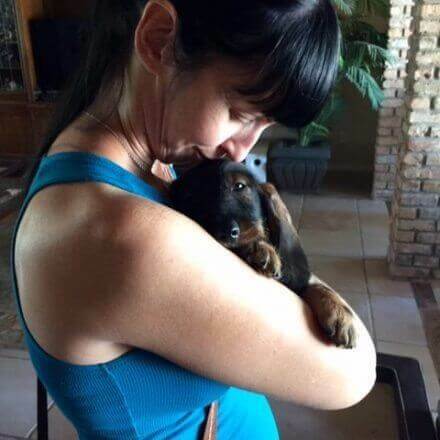 The concept of hibernation is nothing new – we’ve all seen National Geographic stories of polar bear mamas hibernating with their cubs for months under the ice and snow. For that matter, who isn’t familiar with the flocks upon flocks of birds that can suddenly be seen heading south as winter approaches? But a hibernating pet box turtle is another matter indeed. Your box turtle’s hibernation needs will vary depending on what species you select, where you live and how old your turtle is (hatchlings and babies in the wild often don’t start hibernating until they are 3 to 4 years old). After that, a typical hibernation period begins in the fall and can last as long as 4 months. During hibernation, your turtle will need certain special things from you. Supervising hibernation for pet turtles in captivity incorrectly can be fatal. In terms of the basics of learning how to take care of a turtle, managing captive hibernation is definitely not for a beginner! because it is a box turtle doesn’t mean it will get along with other pet turtles. If, in your quest to learn how to take care of a turtle, you plan to bring home more than one box turtle, it is best to stick to a single sub-species. Even box turtles that share the same species are not guaranteed to get along, and may have different bacteria or parasites to pass along. 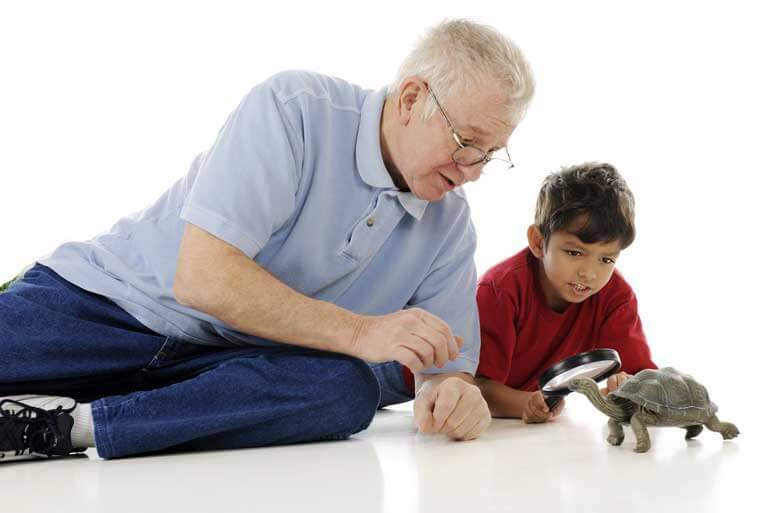 As well, if you already have a different kind of turtle or tortoise, it is not advisable to add a box turtle to the mix of pet turtles for both health and compatibility reasons. turtles can live for 50 years or more. A captive box turtle that is cared for properly can live for five decades or even longer! For you as an aspiring pet box turtle owner, this may mean your box turtle will outlive you. This will make it necessary for you to outline funding and care for your turtle after you are gone. 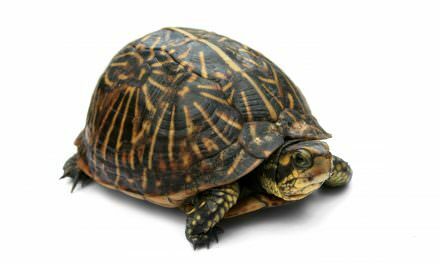 Also, because box turtles, like all shelled reptiles, require highly specialized care, bringing home a box turtle can mean accepting some lifestyle restrictions for the foreseeable future, including the need to find and train an appropriate caregiver if you ever want to travel. Another critical need that many new box turtle owners don’t think through early enough (which is before you bring a box turtle home) is veterinary care. 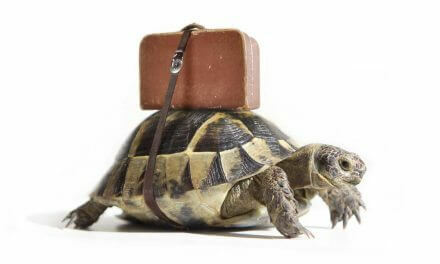 Most veterinarians in practice today are not trained to care for exotic pets like box turtles. 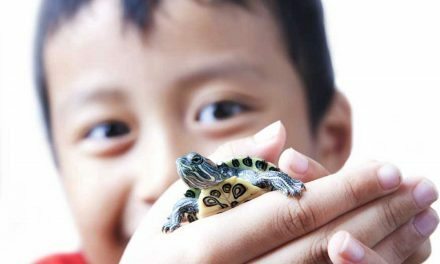 So before you launch yourself into a course in how to take care of a turtle, be sure you have located a suitable vet in your local area who can give your turtle its initial wellness exam and provide immediate care in the case of illness or injury. still require permits for box turtles in some states. 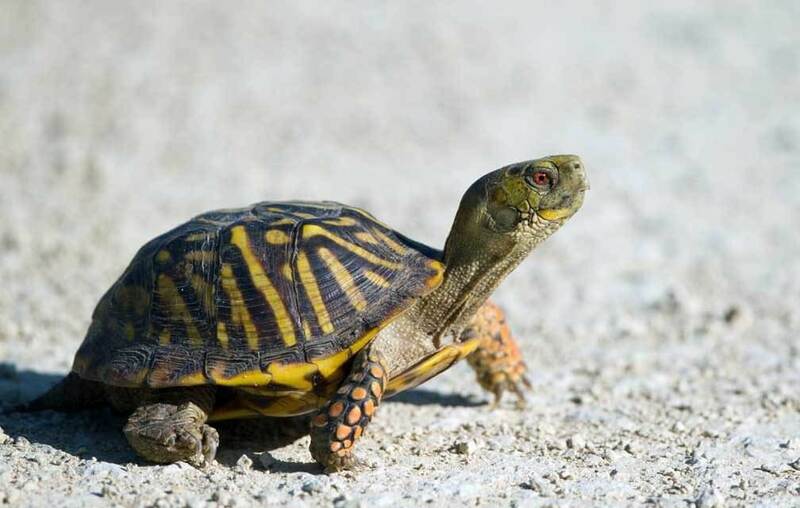 If you are planning to bring home a pet box turtle of any age, or to breed or sell box-variety pet turtles in the future, be aware that some states still require you to apply for a permit to keep, breed, ship or import a box turtle. This is because some species of box turtles are now considered at risk or critically endangered. Some states also have laws prohibiting you from taking a box turtle out of its natural wild habitat (which is basically wherever you found it) for any reason. This statute is in place both as an aid to conservationists and also because box turtles are particularly known for sticking close to their birthplace for the balance of their lives. 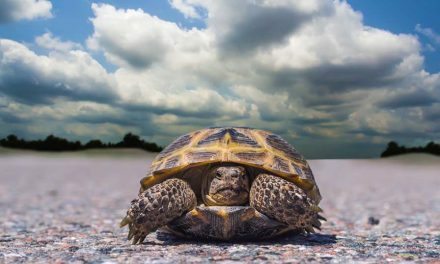 A box turtle that is summarily “relocated,” whether it is from the side of a freeway to a marsh in another province or from your backyard to your bedroom is going to exhibit stress and strenuous effort to return to wherever you took it from. This is in their nature – so it is best not to place your box turtle in that position. SAFETY NOTE: Box (or any) turtles are not considered safe or suitable pets for households that include young children and/or dogs. Turtles, and especially a baby turtle smaller than 4 inches, are known carriers of the salmonella bacteria. At best and under ideal circumstances (no kids, no dogs, no one is pregnant or planning to become pregnant) this will translate into a lot of hand washing. And if you are now pregnant or are considering becoming pregnant, it is advisable for everyone’s safety not to bring home a box turtle (or any pet turtles).